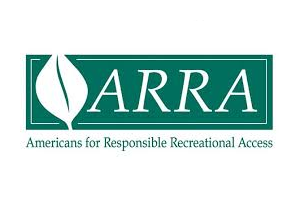 Established Americans for Responsible Recreational Access (ARRA), a broad-based coalition that protects access to public lands for recreation, www.ARRA-access.com. 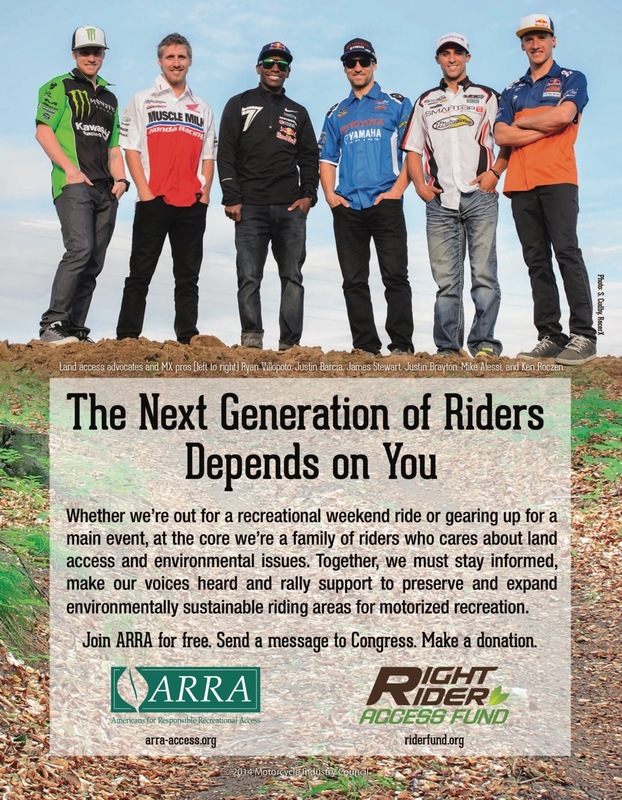 ARRA undertakes grassroots campaigns on all major land access issues and has generated over two million letters to Congress and federal agencies in support of OHV recreation. Champions OHV recreation on Capitol Hill, advocating off-highway vehicle riding opportunities and opposing on-going attempts to unreasonably restrict OHV access. Works with U.S. Forest Service and Bureau of Land Management to promote sustainable OHV recreation on public lands across the nation. Established Right Rider Access Fund (riderfund.org), a charitable community benefit organization that supports OHV enthusiasts directly through grants to national, state, and local OHV organizations to promote the safe and responsible use of OHVs and to preserve their access to appropriate lands through three programs: the Safety, Education and Training Support Program, the OHV Organization Support Program and the Access Preservation Support Program, which will manage specific rider-funded legal actions. Advocates enactment of state OHV trails programs. Provides input to state legislators on OHV issues and coordinates with state rider groups. Supported development of the Hatfield-McCoy trails system and supported expansion into Kentucky and Virginia. 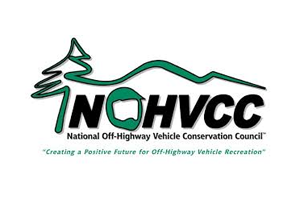 Support for the National Off-Highway Vehicle Conservation Council (NOHVCC), which provides and promotes educational, safety, ethics, and environmental programs for all OHV riders including youth. Nationwide rider responsibility campaign featuring publication and distribution of the Right Rider brochure directed toward all off-highway vehicle riders to encourage responsible riding behavior and good stewardship of public lands.